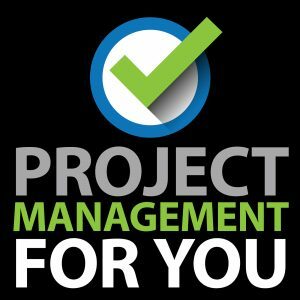 Welcome to the first episode of the Project Management for You series! 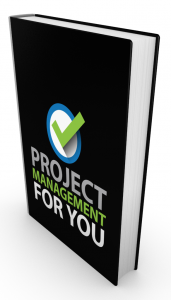 Today I bring my friend Andy Kaufmann on to the show to get his take on Project Management. 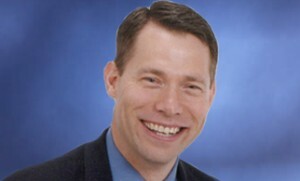 Andy Kaufman, PMP, helps organizations around the world improve their ability to deliver projects and lead teams. His keynotes, workshops, and executive coaching services have reached tens of thousands of people from hundreds of companies, helping them deliver their projects, become more confident leaders, and deliver results. Andy is a certified trainer and author of Navigating the Winds of Change: Staying on Course in Business & in Life, Shining the Light on The Secret, and an e-book entitled How to Organize Your Inbox & Get Rid of E-Mail Clutter. He is the host of The People and Projects Podcast, which provides interviews and insights to help listeners lead people and deliver projects.